Cape Canaveral, Fla. (AP) – NASA’s record-breaking astronaut, Peggy Whitson, retired June 15 less than a year after returning from her last and longest spaceflight. 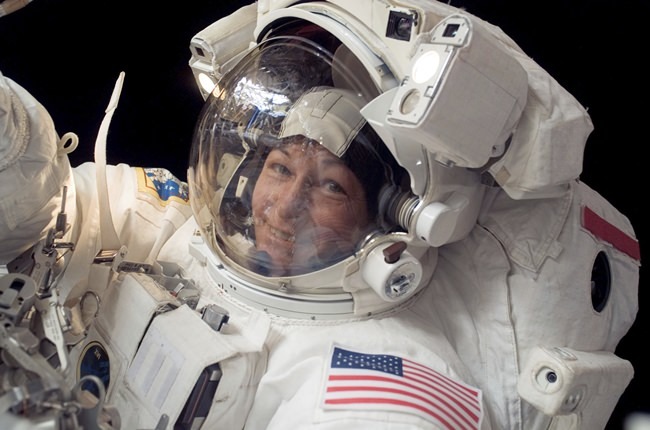 She’s spent more time off the planet than any other American: 665 days over three space station missions. She’s also the world’s most experienced female spacewalker, with 10 under her spacesuit belt. Before leaving the space station last September, Whitson said she would miss the orbiting outpost – an “awe-inspiring creation” – and the views from 250 miles up.